The Safari Park Gaenserndorf, which was located near Vienna, Austria was established in 1972, and was the largest wild animal park in Europe. Unfortunately, the Safari Park endured a number of problems right from the start, including hoof-and-mouth disease and a large fire which took the lives of 37 animals, that eventually lead to the closing of the park. When it declared bankruptcy at the beginning of 2004, FOUR PAWS took over the responsibility for the daily care of the residing lions. 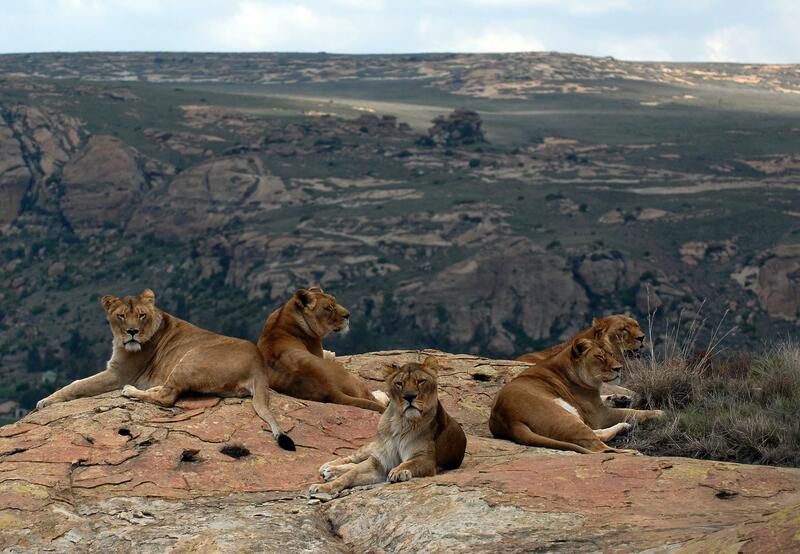 On November 17th, 2007 the family group of seven lions became the first new inhabitants at LIONSROCK. 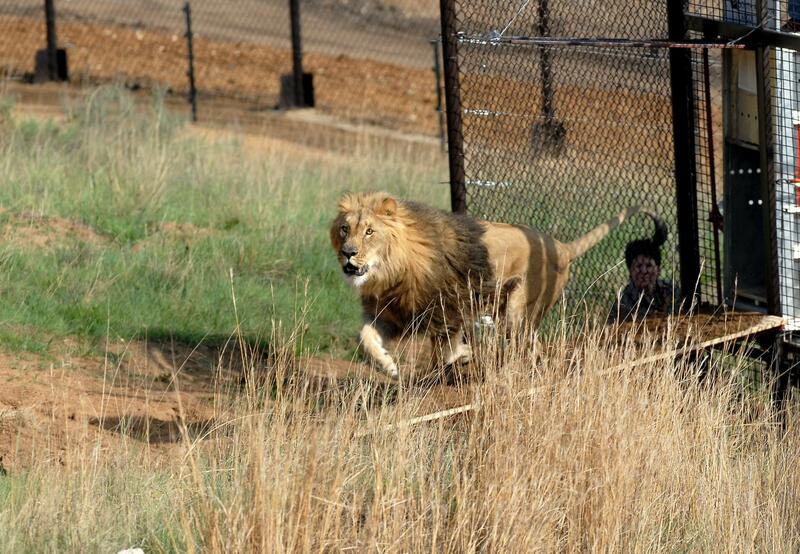 The lions, born between 1993 and 2003, found a new permanent and species-appropriate home in South Africa. 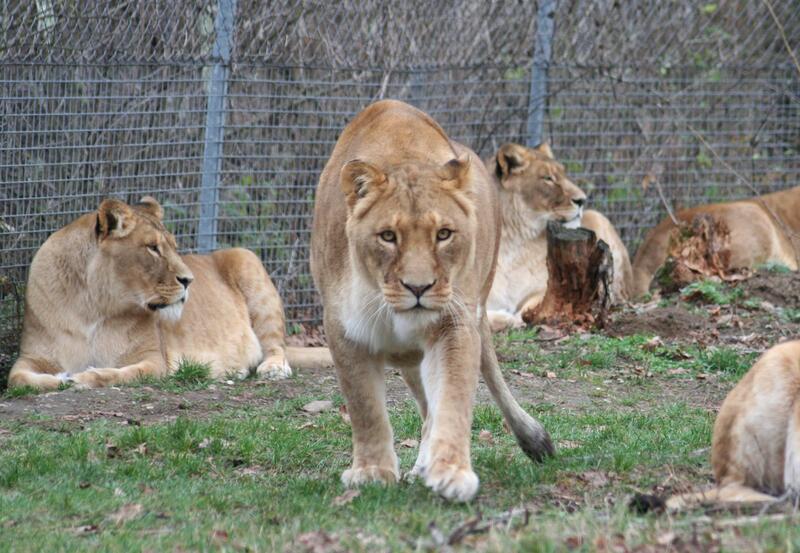 The youngest lion, Neo, is the only male in the pride.